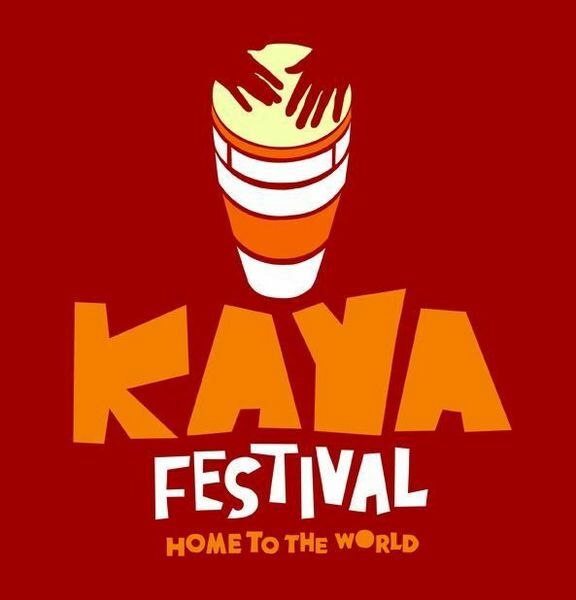 Kaya is a new music festival (Fri 1st - Sun 3rd June 2012) with an African and Caribbean focus, taking place in the picturesque grounds of the Vaynol Estate near Bangor, North Wales, LL56 4JN in the foothills of the Snowdonia National Park. Friday night is Global DJ Night. Saturday is billed as Afrikaya. Keeping the festival affordable and leaving a sustainable economic footprint is important to the organisers. “We are keeping tickets prices at a reasonable level to encourage local people and families to attend. The Vaynol excelled when they hosted the BBC Radio 1 music festival, we perform regularly in North Wales, we wanted the opportunity to enjoy this fantastic location” said Thabani. 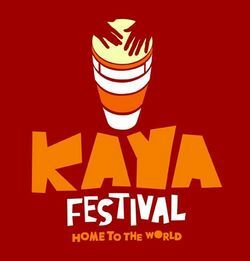 •	There are no age restrictions for those attending the Kaya festival, but anyone under-16 must be accompanied by a responsible adult aged 21 or older. (different age restrictions apply to the 'Do Youth' Day - please refer to http://kayafestival.co.uk/tickets/ for information). and more entertainment being arranged all the time . . .